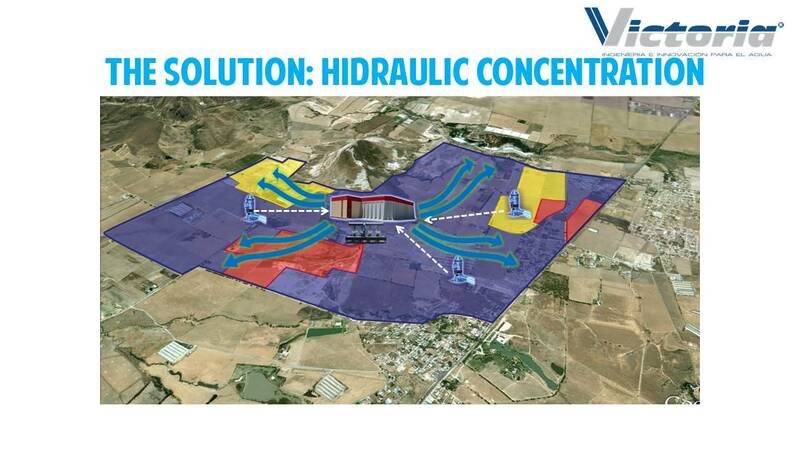 There are great opportunities to improve current design practices for water supply systems in Mexico. Inadequate practices in building drinking water facilities for decades has resulted in a clutter of small overlapping microsystems. 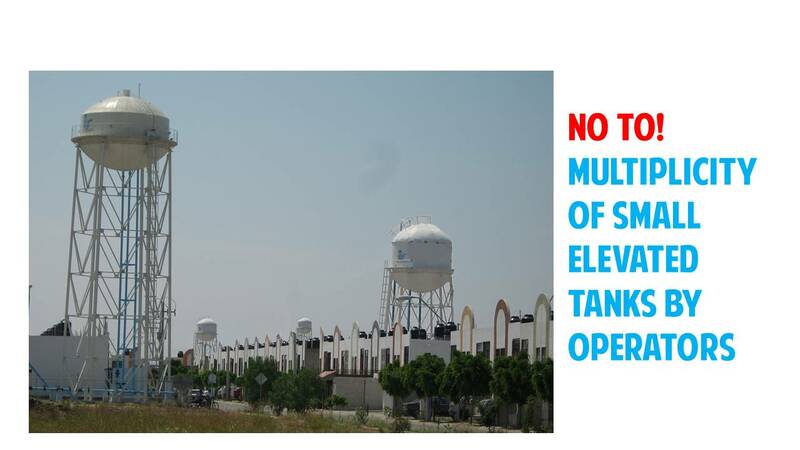 This state of affairs is an unbearable burden for water operators besides being energy wasteful and unhealthy for the population as a whole. 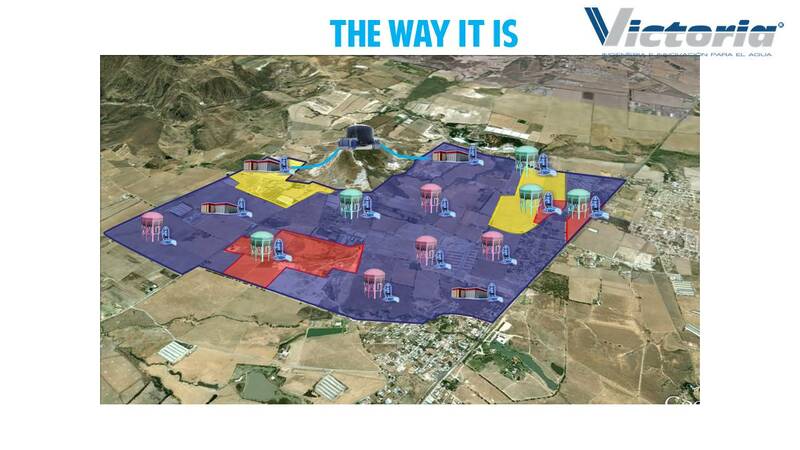 Watershare contains innovative concepts and tools for cost-effective and reliable water distribution systems, flagged as ‘Self Cleaning Networks’. These tools are based on research and experiences from full scale implementation projects within the Watershare membership. 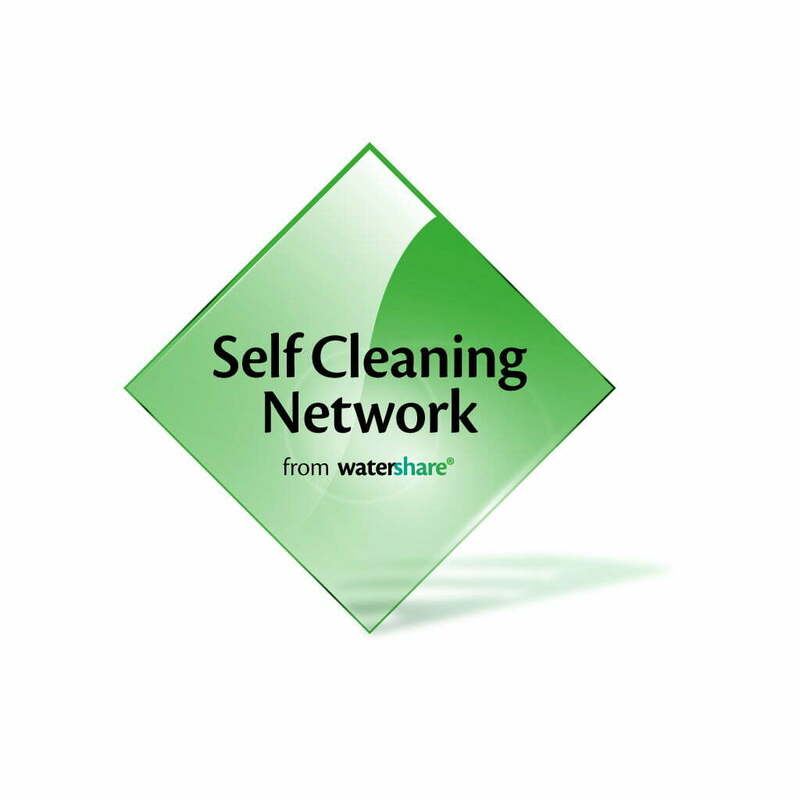 Watershare partner Victoria considers Self Cleaning Networks as the way to go forward for new systems as well as for systems under rehabilitation. 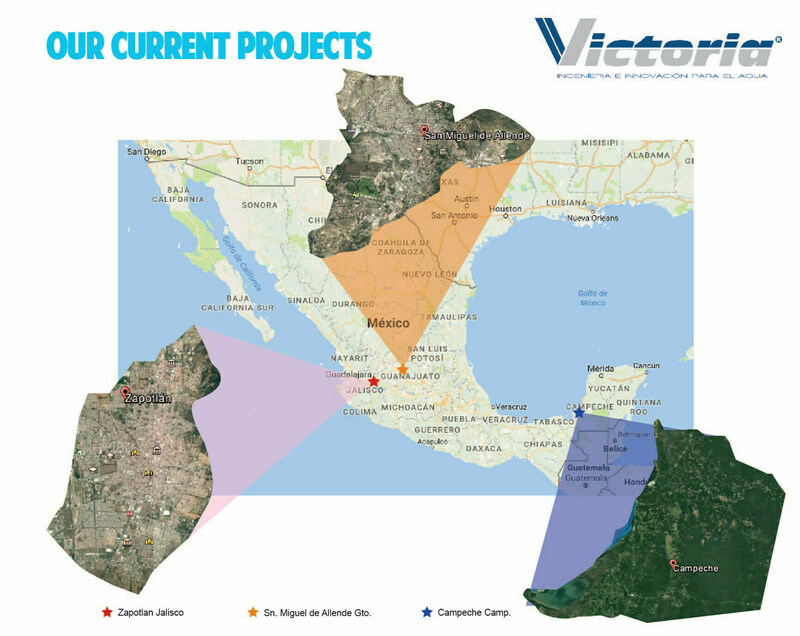 For this purpose Victoria has developed ambitious projects (with all relevant stakeholders) to implement the concept in a newly developed residential area near Mexico City and three medium sized cities in the country. These “Concentración Hidráulica”, projects aim to reverse this situation in a quick, economical way in the short term and serve as stepping stones for state of the art facilities in the long term. 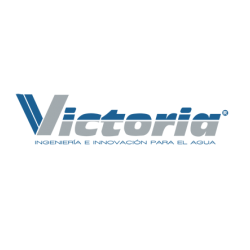 In this video, made by Watershare member Victoria, it is explained how current design practices for water supply systems in Mexico can be improved. The water supply system in The Netherlands serves as example. Research and experiences from full scale implementation projects can be applied in Mexico to save water, costs and to improve service and wellbeing.